April 2012 – run baizel, run! I really appreciate all my donors and their donations and I just wanted to share some of the words of encouragement I’ve received from a couple of them. A lot of endurance coaches say that nutrition makes up 30% of a successful training program. So this week I decided to geek out quite a bit on nutrition. I listened to nutrition podcasts and googled around for various info. 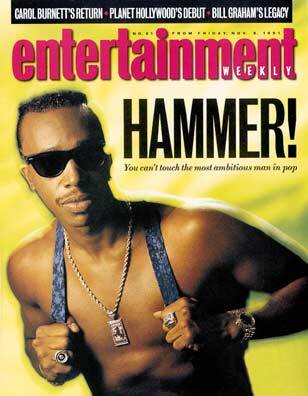 I actually found a lot of great info on the Hammer Nutrition website. Carbo loading the night before a long run is a myth. The real carbo loading begins the moment after you complete an intense (one hour+) workout. What you put into your body in the hour following that is critical to recovering and building up your reserves for your next workout. Sugar is the fuel we need to keep going but not all sugars are equal. Avoid simple sugars, and anything with fructose and dextrose in the ingredients. What you’re looking for is Maltodextrin because it is a slow burning, non-simple sugar. Gatorade is sugar water. When high fructose corn syrup is the second ingredient listed, that can’t be a good thing. Powerade is just as bad. It’s owned by Coca-Cola. What would you expect them to produce? Randomly, I learned that sprouted wheat products are much more nutritious and easier to digest than say a standard whole wheat product. 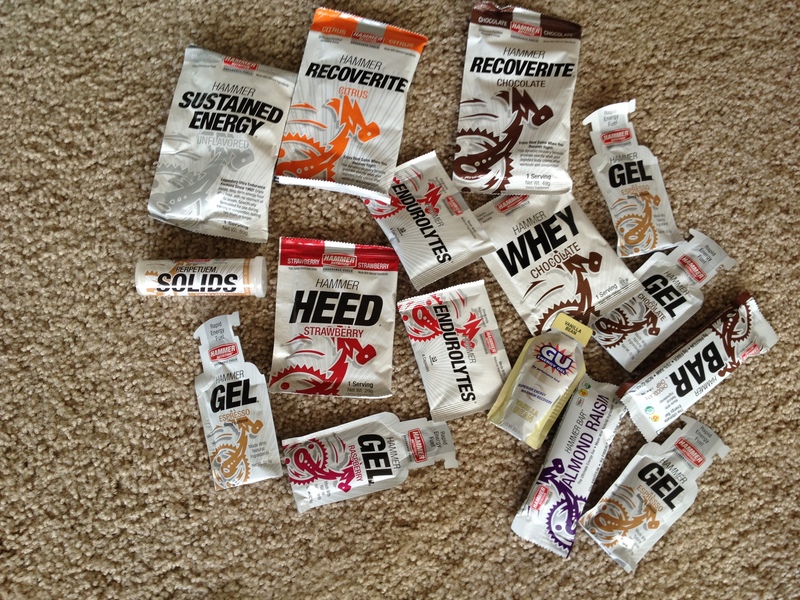 After all that research, I went over to Sports Basement and loaded up on a variety of pre-, post- and during the run products. Yum. Fresh off our hardest run of the training season the weekend before, I was looking forward to the 14.7 mile run with gentle, rolling hills. The run was in the Lake Chabot park region and looped up through the hills before winding its way down, down, down and then around the lake. The first half was straightforward enough, we had a few uphills and downhills, ran through a golf course, lots of stuff to look at and good conversations to pass the time. Then came, the second run. Then came the notorious stone bridge. Rebecca, Suzanne, Phil and I checked the map and continued on straight pass the bridge until we found ourselves at a main road. We pulled out the map again and realized we had passed our turn just before the stone bridge. As we back tracked, we found Jenn and McKinley had also missed the turn off so now our group grew to six. Then at the turn we saw a couple other runners scratching their heads about directions and soon our group was over ten people, but at least we were now headed in the right direction. 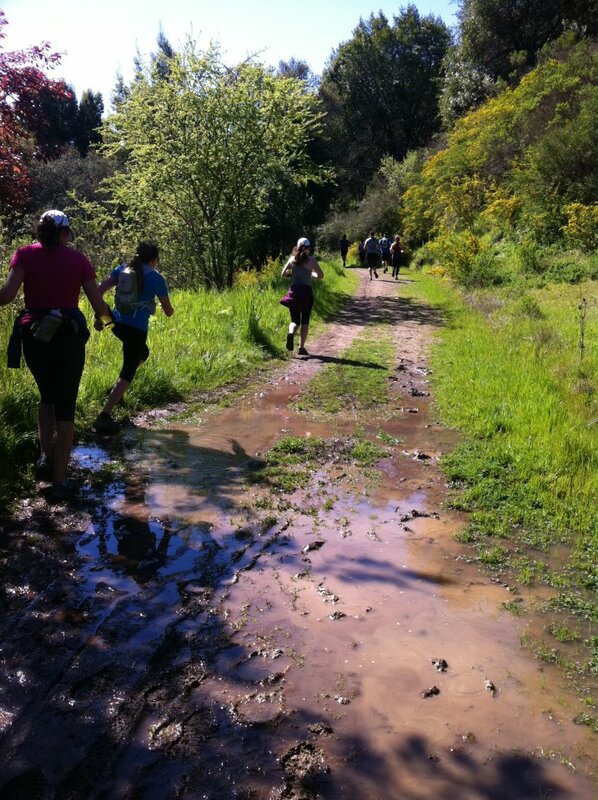 We had mud on the ground and intensely green hills around us as we started running again on the right course. Life was good. The sun was out, birds were chirping. I was beginning to run low on water but figured I could conserve enough to make it back. A mile later up ahead of us we saw Amanda and Marisa at the end of the path, map in hand, and scratching their heads as to where to go. Collectively we figured it out again and basically we had to loop back to get back to the stone bridge where we would then descend down the Cascade Trail. This is where the Survivor portion of the run begins. The previous week had had tons of rain, including a torrential downpour on Thursday with lightning displays rarely seen in the Bay Area. All this added up to a creek that was overflowing with banks so muddy each step felt like your shoe may just stay behind. To avoid stepping into the creek, we carefully climbed our way over a large tree trunk while removing the prickly leaves that had latched on to our shirts. But that was for naught as just ahead we had no choice but to step right into the water. I’ve had some bad blisters before from hiking on wet feet so I still held out hope that maybe the water was not so deep. But that was not to be. My foot and most of my shin went firmly into the rushing cold water and I thought what the heck, let’s just go for it. Both feet in, walked across, shoes and socks soaked, but also now freshly cleaned. My shoes definitely needed the cleaning. We walked a bit further before we stopped in front of the creek again, where we had to cross through water even deeper and wider than the first crossing. The team I run with is made up of gritty, competitive individuals and perhaps more importantly, extremely positive and we needed a big dose of that at this moment. Everyone saw the absurdity of this adventure and we laughed as we once again made our way into the rushing stream. No whiners on this team, they simply wouldn’t last. By the time we got back on an ascending hill and started to put some distance between us and the creek, we still had a good 5-6 miles to go. My water was getting dangerously low. One bottle was already finished, and the second had less than half remaining. I knew I would need to save a few hearty gulps to wash down the Gu gel that I would need to take soon. 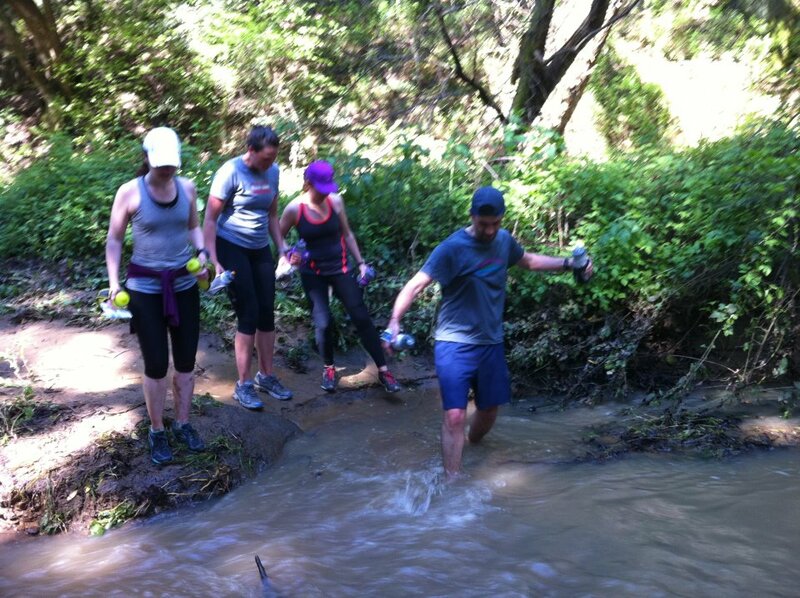 The remainder of the run was several uphills and single track trails before dropping down to water level and running around Lake Chabot. It’s a beautiful area I have not spent much time exploring before. Families were out fishing, hiking or getting ready to camp for the night. And I was singly focused on getting back and guzzling the Crystal Geyser water waiting for me in my car’s trunk. I had run out of water with about two miles to go. Not good at all. 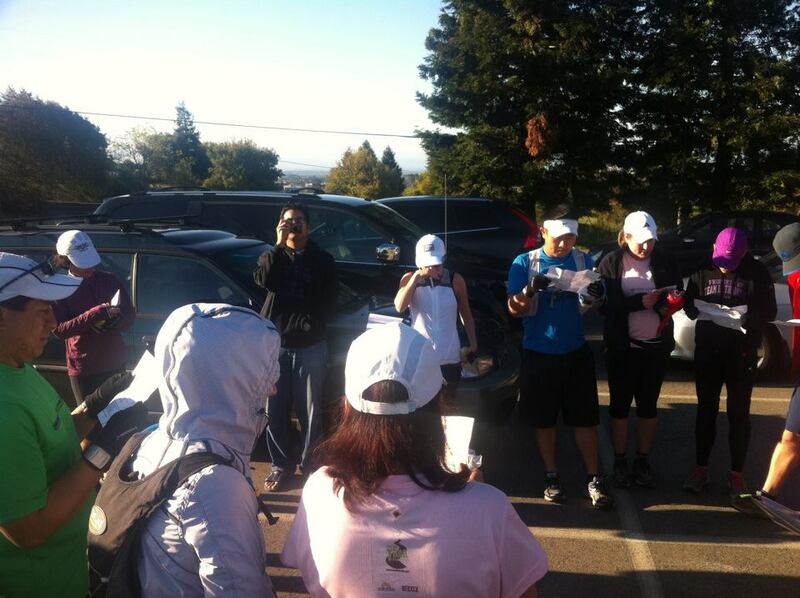 Our coach Mama Lisa always tells us our weight should be the same after a run as it was right when we started. That’s a strong sign you’re hydrating well. When I got back, I weighed myself and saw I had lost 4 lbs. Phil topped me with losing 4.5 lbs. Ouch. What was supposed to be a 14.7 mile run had turned into a 17 mile run with added creek-crossing adventures thrown in as a bonus. One of our teammates Kate, who had been with us back at the stone bridge, had gone on her own adventure and somehow ended up so far west that Angela had to drive to go pick her up. Phil joked that she had run to the Oakland Zoo. There’s a saying in trail running that you need to be prepared for anything to happen during a run, and today was my first experience with that coming true. Once the adrenaline wore off, I crashed hard. The run took a lot out of me and after the run, we headed out to Boulevard Burger in San Leandro where we scarfed down some burgers and fries. When I got home I was still hungry so I put down some more food. Then showered and slept. Woke up at 11 p.m., ate a bowl of Greek yogurt with honey and blueberries, watched an episode of Game of Thrones and then went back to sleep again because I had to wake up at 7 a.m. to…you guessed it, go running again! This time though, just a short 5k in an urban environment around Lake Merritt. No creek crossings or stone bridges. Just good old trusted asphalt beneath my feet. Studying the map pre-run. I’m sure we read it upside down. Divis Up or Shut Up! Tonight was my first time doing the monthly Divis Up or Shut Up run put on by Fleet Feet. You run six blocks straight up a hill on Divisadero, turn around on Broadway and head back down. Then turnaround and go back up again, and repeat as many times as you can in 30 minutes. I’ve also been geeking out and exploring my new Garmin Forerunner 110 running watch with heart rate monitor that tracks everything about you. The first hill was not bad but that was the only time I ever thought that the rest of the run. Overall I managed to log 3.5 laps and got them in with under ten seconds to go. I pushed really hard on the last up hill to get that last half lap and on the red chart you can see my heart rate hitting its highest during the run. I felt like my heart could jump out of my mouth at any moment but fortunately that did not happen. Towards the end I was running at 90+% of my max heart rate for 4:30 minutes. This all makes me realize that what I’ve been doing and calling running is more like leisurely jogging. The total laps are kept on book and accumulate over time. With 5, 10 and 15 laps under your belt you win some pretty cool Nike running shirts. Fleet Feet does a great job hosting this. Brett Lamb the owner stands on Broadway at the top turnaround and tells you you’re doing great as he logs your lap. Then after the run we ran (haha) back to Fleet Feet to properly recover with some Kona Hawaii’an beer on ice.